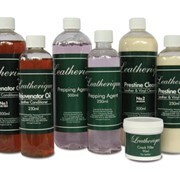 This amazing pH-correct leather cleaner is perfect for surface cleaning leather that has been deeply conditioned and cleaned with Rejuvenator Oil. Sizes: 250ml, 500ml, 1 litre. It is used several days after the Rejuvenator Oil has brought the dirt and pollutants to the surface. Prestine Clean is also an excellent vinyl cleaner (including Mercedes MB-Tex), rubber trim, hard plastic and tyres. 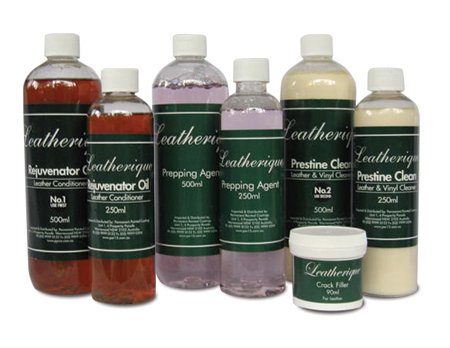 Leatherique Prestine Clean does not contain any harsh chemicals to dry and destroy fine leathers, nor does it contain silicones. 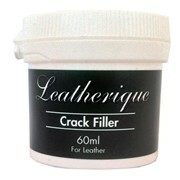 It leaves the surface with a low sheen, but not glossy, surface. Permanent Painted Coatings (PPC), an Australian owned and run company has been established for over 18 years in Australia. We specialise in a range of imported and local, proven products that are guaranteed to work. With 68 distributors spread around Australia there should be one near you. If not, we courier to all parts of Australia. The PPC product range is extensive, including: POR-15 (USA): Rust Preventive Paint has a 40 year unbeaten reputation and has been used in all sorts of car restorations and anti-rust situations for over 40 years in the USA and around the world. They have an extensive product range that covers all sorts of restoration, rust or corrosion issues as well as hard floor paints. PPC also has an extensive range of Eastwood from the USA, a company that has created a business to assist supply paints and tools to all Car Restorer workshops. 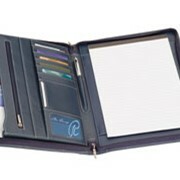 Eastwood's products are of a high quality and it is a well respected USA company. 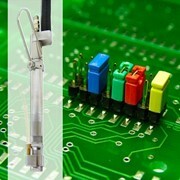 Its online presence enables restorers to be able to follow demonstration videos and new product. 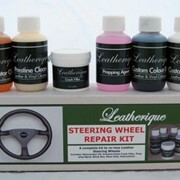 PPC also has the Distributorshop for Leatherique Products, for completely renewing and re-feeding old tired leather, if the leather is in a really faded state we specialise in colour matching Dyes, to your sample, or giving advise and product to restore cracked leathers. From the UK, we source Bilt Hamber Products, Cavity Waxes, Wheel degreasers, Clay Bar Kits and Auto Washes/ We also stock and supply, Wurth, U-Pol, Ballistrol (loved by gun clubs) Hammerite range of hammered and smooth products. PPC have become experts in rust repair, corrosion and general restoration in the motor, marine and industrial areas. We offer a friendly service and are always available to assist and answer any queries. 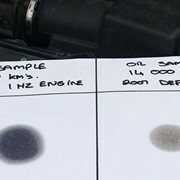 Clean diesel oil - is it possible? 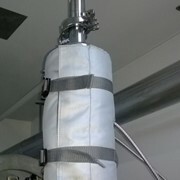 Restoration & renovation: why dry ice cleaning? Mention IndustrySearch so Permanent Painted Coatings can best assist you! Get a callback from an expert at Permanent Painted Coatings to help answer your questions.